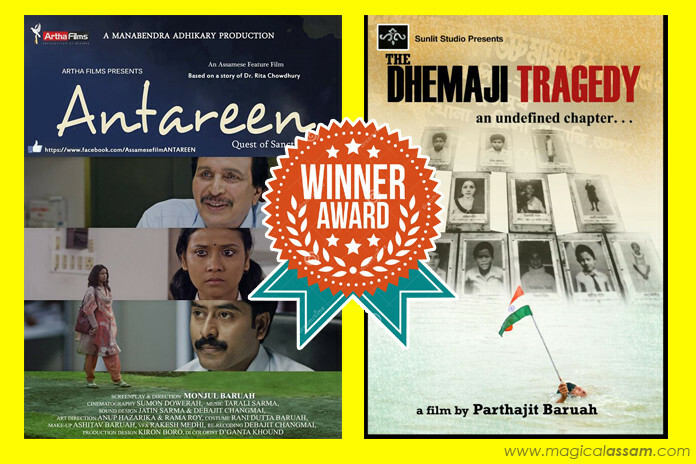 Directed by Monjul Baruah Assamese film Antareen and Parthajit Baruah’s documentary The Dhemaji Tragedy: An Undefined Chapter got best film and best documentary award at 3rd Indian Cine Film Festival held in Mumbai. Written by Dr. Rita Chowdhury and produced by Manabendra Adhikary Antareen is a women-centric drama film starring Urmila Mahanta, Arun Nath, Boloram Das, Pranami Borah and others. Antareen is expected to released on next year. Again, the 40-minute long Dhemaji Tragedy : An Undefined Chapter which is based on 2004 bomb blust of Dhemaji managed to got the best documentary award at ICFF. Earlier Parthajit Baruah got the best director award in the documentary category at the Kolkata Short International Film festival. 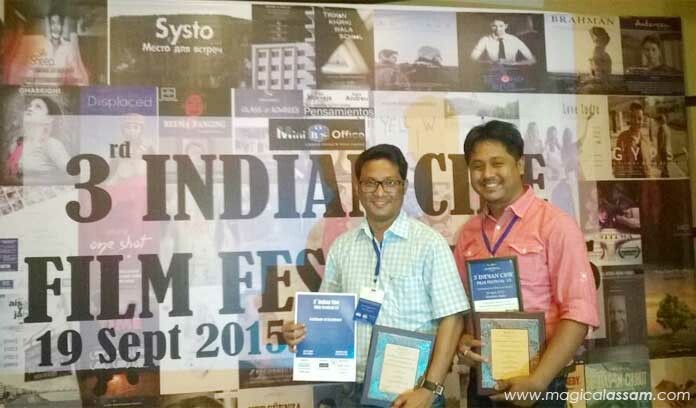 India Cine Film Festival has its roots almost a decade back in northern India. The festival was launched in Meerut and was concluded successfully in Noida with participation from almost 18 countries. In year 2014 the Miniboxoffice has adopted the festival officially from its organizers and Indian Cine Film Festival are now miving with passionate minds of Miniboxoffice. The ICFF-15 aim is to give momentum to the independent cinema.